our model around teamwork and a 360° Atlassian expertise. DEISER used to be yet another IT consultancy company; until we transformed our model around teamwork and a 360° Atlassian expertise. We're aware that people are our greatest asset; aware that economic results are only a part of success; aware that we must seek formulas that contribute to improve our society and our world. We don't believe in bosses who give orders behind their desks. The leadership, the involvement and the drive required to materialize our vision are connected with teamwork. Each of us has the autonomy to take her own decisions and learn from mistakes. We build a chain of trust, not command, and empower the team to own the results of our work. We support the styles, preferences, needs, desires and personal circumstances of each DEISER professional. It's our recipe for happiness at the office and beyond. We support the styles, preferences, needs, desires and personal situations of each DEISER professional. It's our recipe for happiness at the office and beyond. Each of us is DEISER. An amazing multidisciplinary team that focuses in 4 business areas: Apps for Jira, Atlassian Licensing, Services, and Marketing. At DEISER you will find fresh fruit every week, a heavy runner culture, a videogame podcast, and dreamlike work/life balance. Check our current open positions to become part of our team! Since 2014, the DEISER Enterprise Day is the main Atlassian event in Spain. A professional forum share best practices and use cases around Atlassian products, engage with DEISER experts and meet many of the most important app vendors. Since 2014, the DEISER Enterprise Day is the main Atlassian event in Spain. 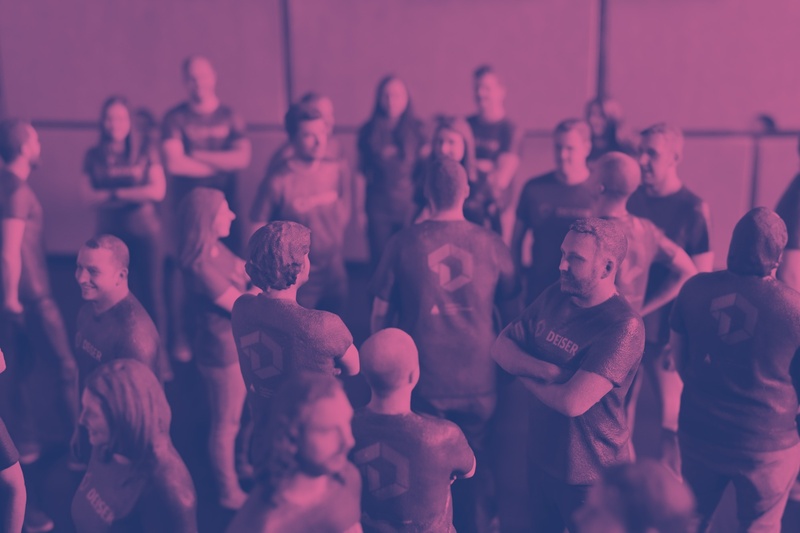 A professional forum share best practices and use cases around Atlassian products, engage with DEISER experts and meet many of the most important app vendors.